How Far is Kalpataru Hills? 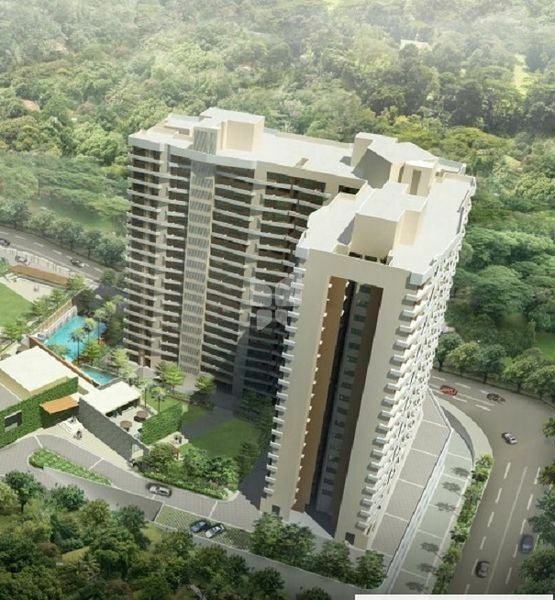 Kalpataru Hills Mumbai is an ongoing residential project of Kalpataru Group Pvt. Ltd. It offers 2 and 3 BHK apartments whose size ranges from 690 sq. ft. to 1050 sq. ft. It is settled in a beautiful landscaped area.